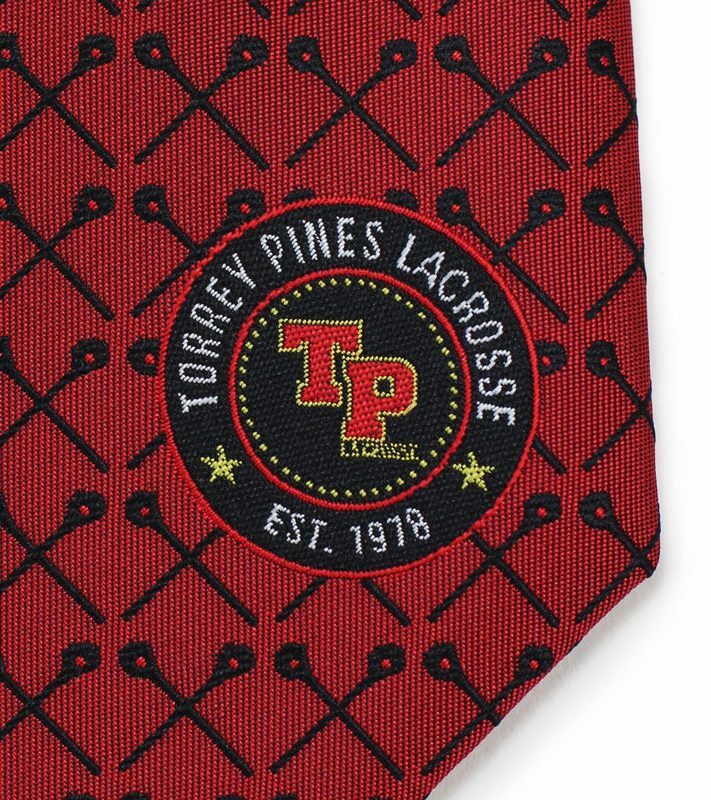 A few weeks ago we were contacted by one of our existing clients to design a new tie for their high school lacrosse team. 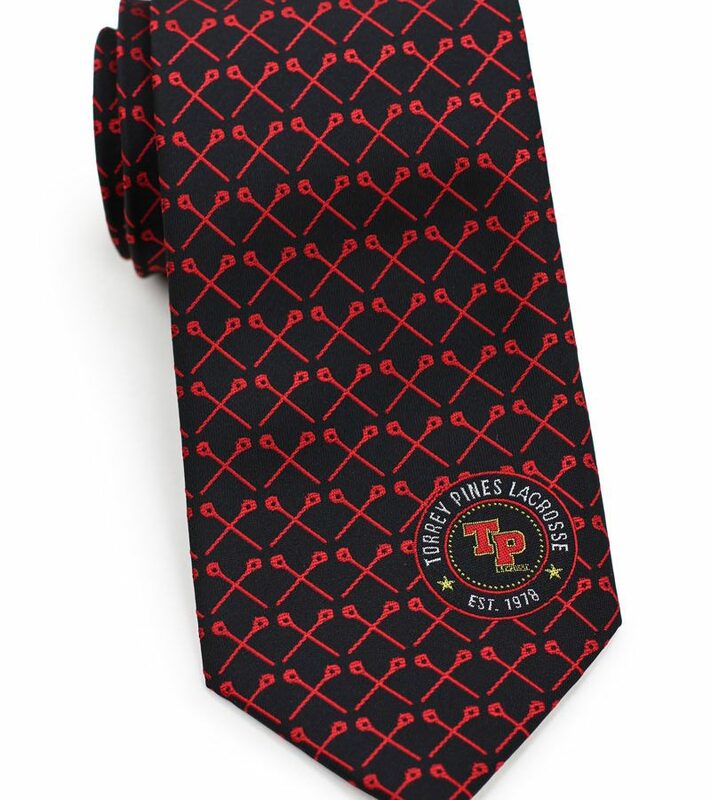 Last year we created two custom ties for them, one striped tie and one tie with all-over pattern. 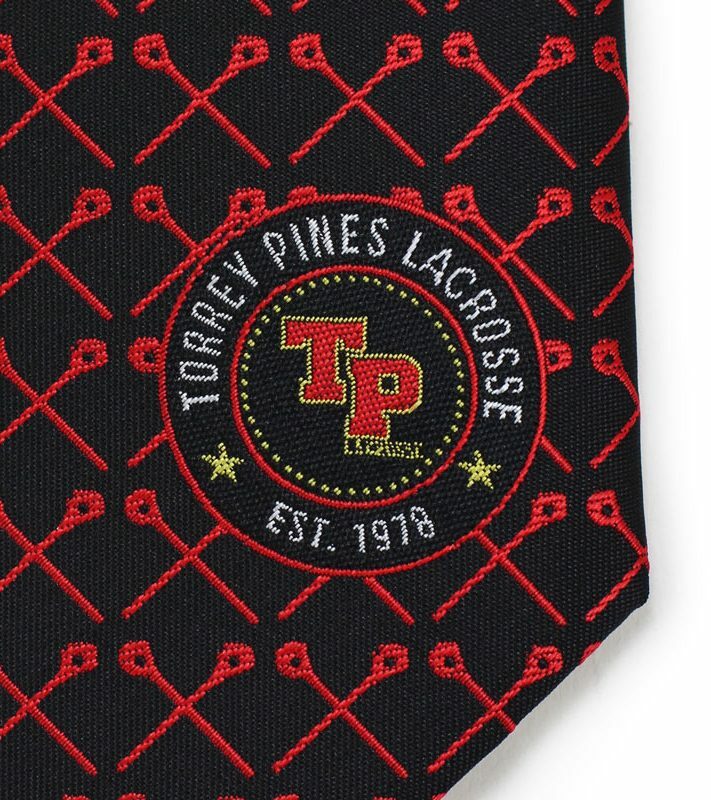 This year they were looking for a tie that uses lacrosse sticks as one of the main design elements. Below are some initial design suggestions. 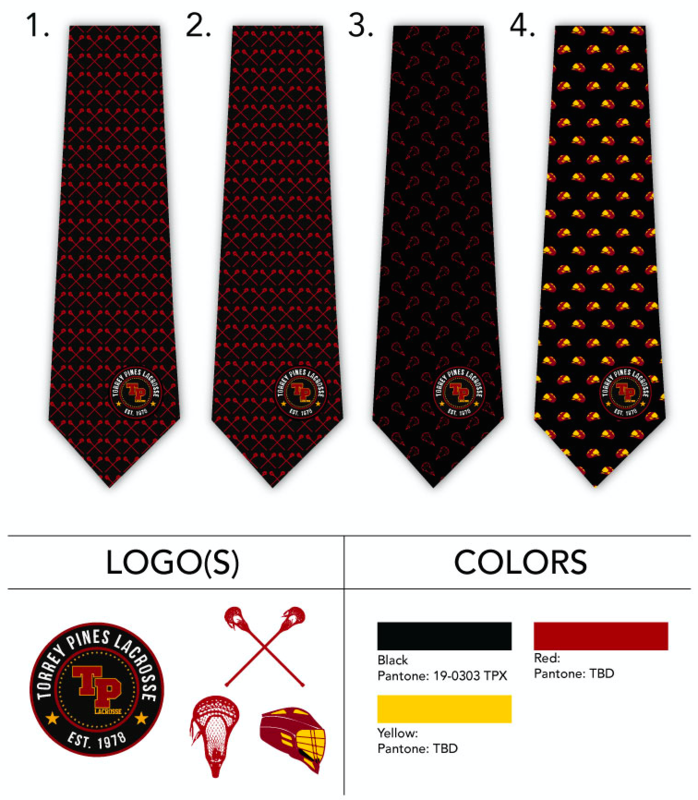 If you are interested in getting custom ties made for your team, club, or Organisation, then tell us what you are looking for by filling out THIS FORM HERE. 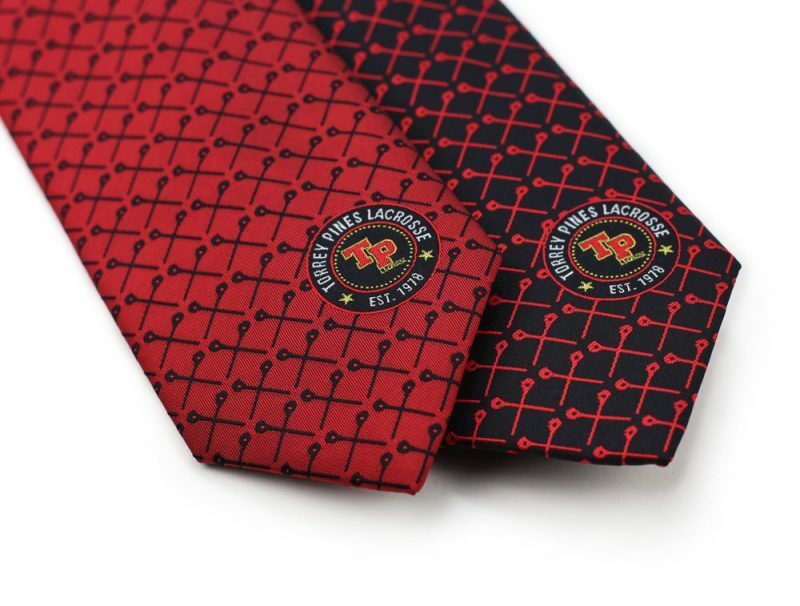 One of our custom neckwear specialists will be in touch – usually the same day. 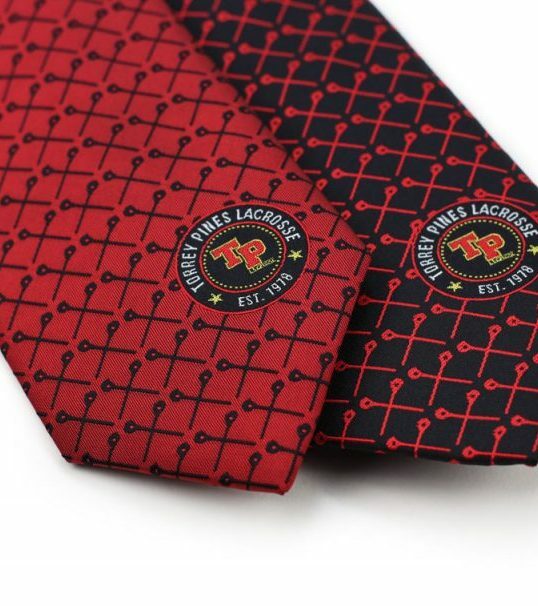 I’m looking to purchase 50 of these ties for a lacrosse team. Can you help me with this? 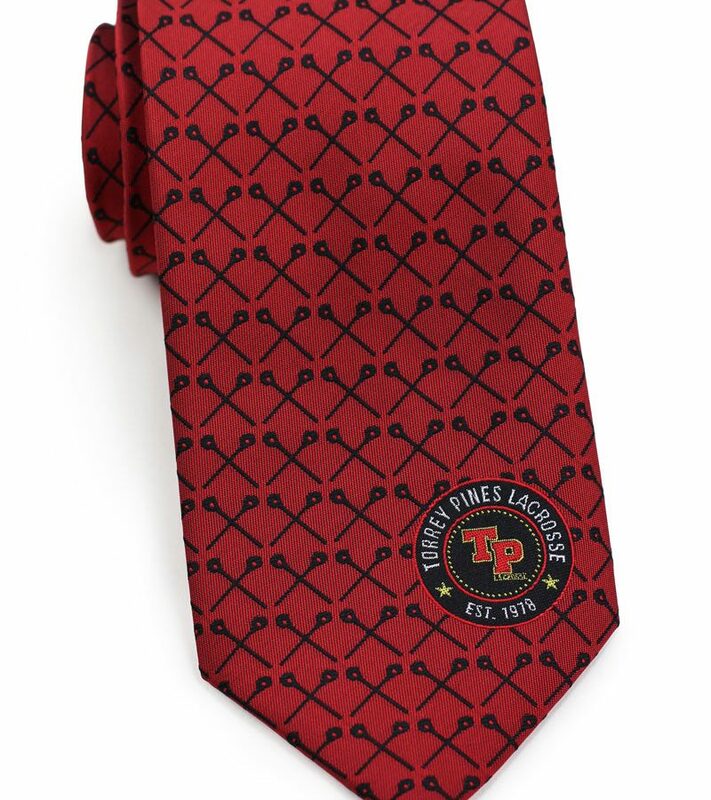 Hello we are looking to purchase ties for our high school lacrosse team…probably 35 of them. Can you send me information. Please include the quantity needed, timeline requirements, and logo/design ideas! We will get back to you shortly with pricing after receiving your request. Please note that typical turnaround time is 45-60 days with an expedited option of 30.